Selling Your Property In Melbourne? We Stage Homes for Results! 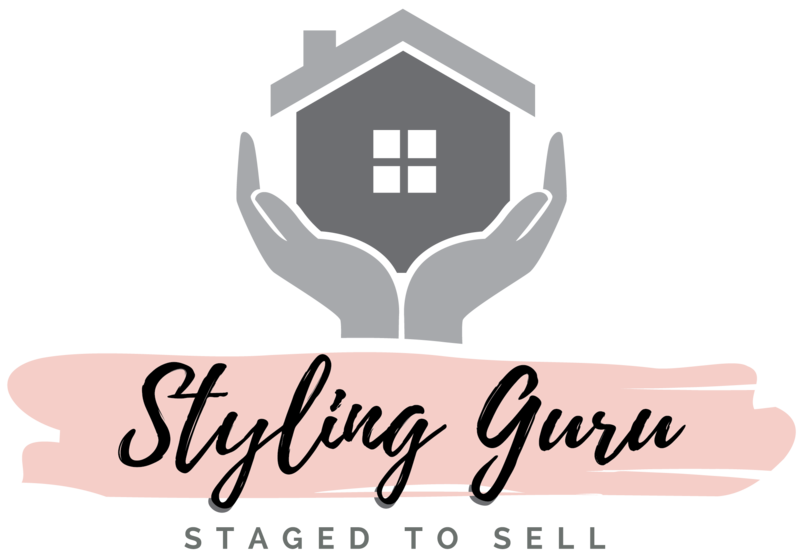 © 2018 by Styling Guru.